Memories Of Muzic Event Productions strives on making your event an everlasting memory, from our well experienced DJs/Emcee, Event Consultant, Lighting Specialist. Chris Horrocks-Owner/DJ/Emcee/Master of Ceremonies, Event Consultant, Lighting Specialist with over 20 years of experience. We have worked many different events over the years such as Charities/Fundraisers, Teen events, Weddings, Celebration of Life parties, Birthday/Anniversary parties, Corporate Events, Company parties, You name it we can do it! 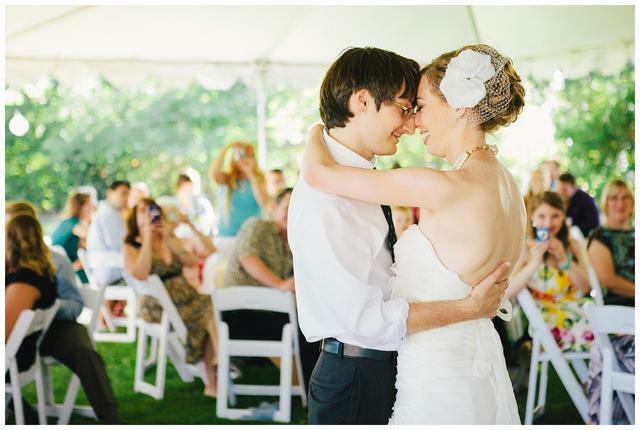 ​We make this happen by working closely with you to create the event of your dreams. 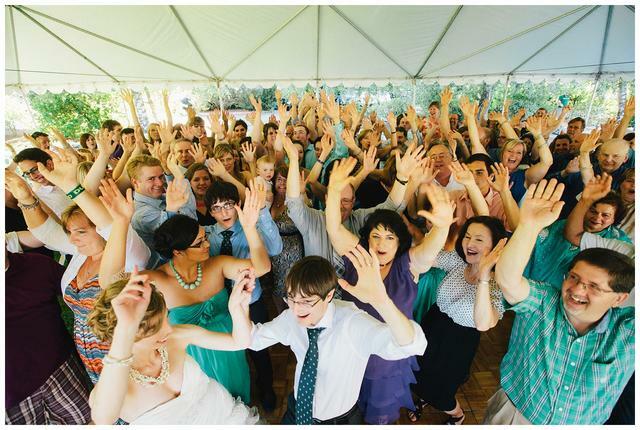 By providing the sound system fit for your event, lighting to enhance your dance area or lighting to create a theme for the event, Emcee all announcements as well as coordinate with vendors at your event to make sure your event runs smoothly, create a musical playlist based on your musical interest as well as requests that will keep your guests dancing all night long. We offer a wide selection of music from the 1920's to the most current music you hear on the radio. If we do not have a song or songs you are wanting, we will purchase the song or songs and add them to our music library to complete your specialized playlist. 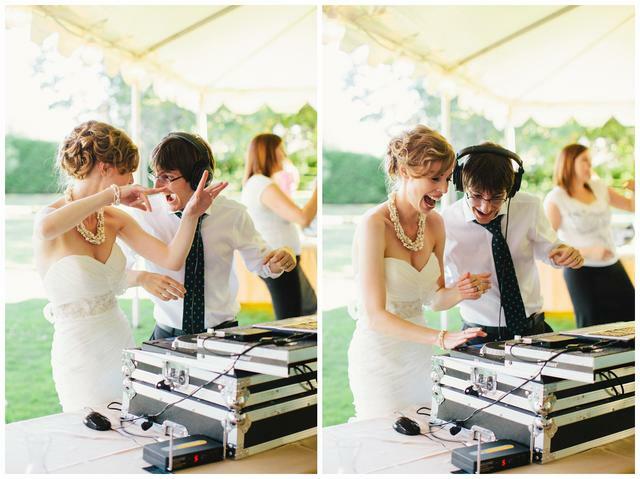 With our online music database you can also find the most requested songs for your event. Feel free to start making your playlist for your event by clicking the tab below.